Unai Emery has confirmed that Arsenal are working to bring in a winger this week, amidst the club’s interest in Ivan Perisic. Arsenal have been in talks with Inter over signing the 29-year-old winger, but major differences exist between the two clubs over conducting the move. Arsenal have not given up hope and have continued to probe Inter to reach an agreement with them over signing the Croatian World Cup star before Thursday’s deadline. 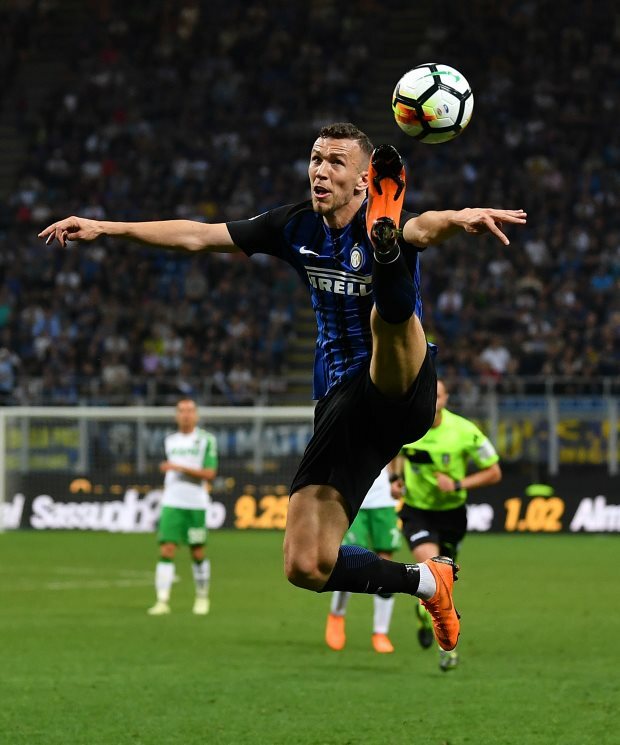 Without naming Perisic, the Arsenal boss confirmed that the club are indeed looking to bring in a versatile winger and indicated that there could be multiple targets. Emery said in a press conference when asked about transfers: “The club is working with the possibility with different players. “I do not know the players, I cannot say exactly the players. Perisic has handed in a transfer request to push his way out of Inter this week, but the Nerazzurri want to do the deal on their terms.